This is a special cover reveal. It’s for my 25th full-length book!!! It is a new adventure for me that takes the reader into unsettled territory. 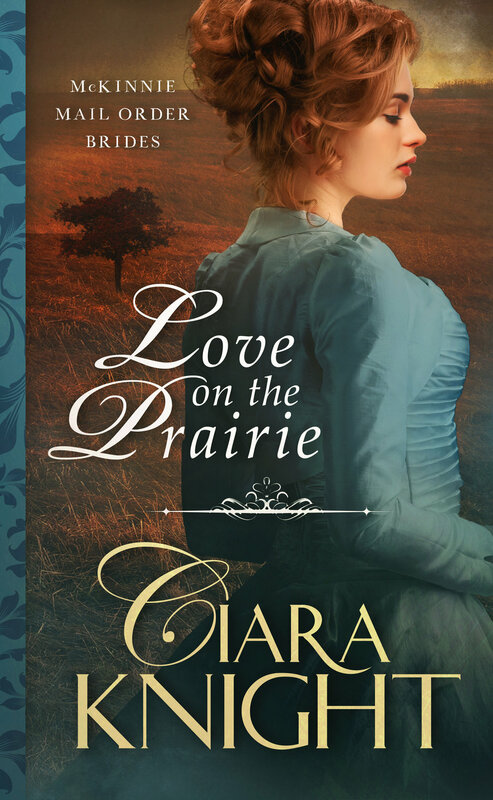 Here is a little about Love on the Prairie. 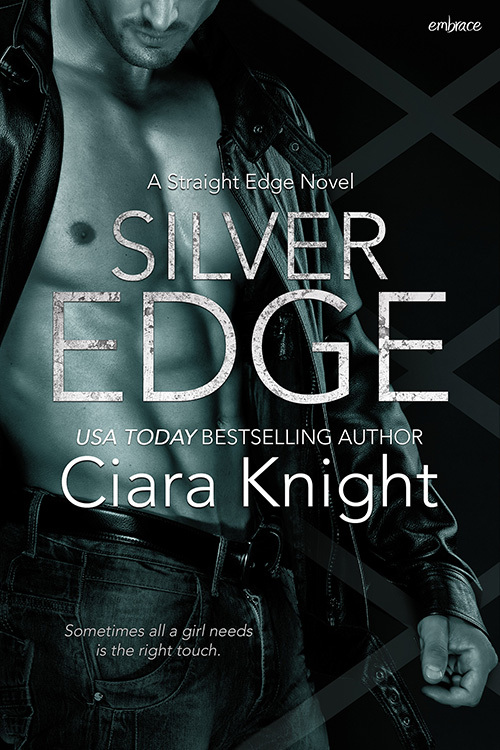 This story is a little different, so I’m honored that Entangled Publishing contracted it for publication. It’s exciting when a publisher believes in a unique story. What’s so unique about it? The heroine, Scarlet Bain, has some challenges she has to deal with daily. Instead of me rambling on about it, I’ll let her tell you a little about her story. Thanks, for sharing your story with us Scarlet. Without further stalling, here is the gorgeous cover Entangled created for Scarlet’s story.